Our highly trained Customer Service Agents are always standing by to assist you day or night. At Seattle Limo Service, we use the latest in GPS tracking and Dispatch technology to monitor your ride so that you arrive at your destination on time and in comfort. We are known for our reliability, professionalism and the high standard of service that our customers have come to expect when riding in a professionally chauffeured vehicle. 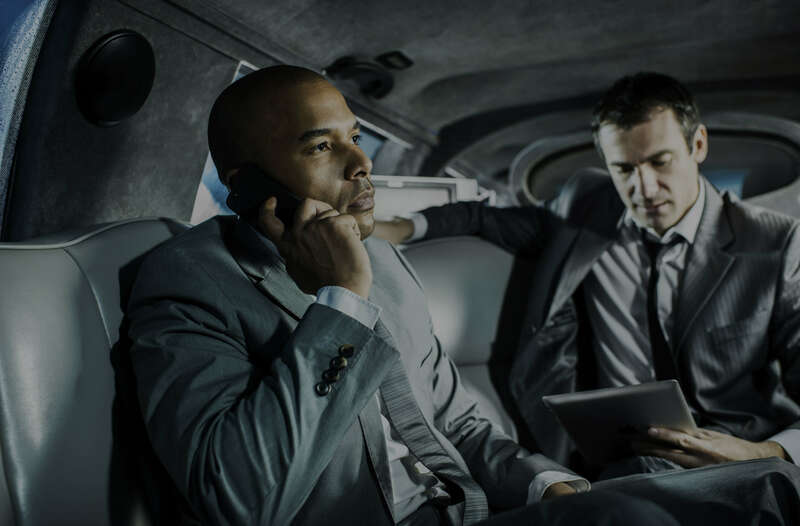 There are many different occasions for using a limo service, and which service you use can make a big difference in the outcome of that occasion. That is why it is so important to put Seattle airport transportation into the hands of Seattle Limo Service because we know there’s a lot more to limo service than simply driving you to your destination. Do you need a wedding limo in Seattle? Seattle Limo Service Inc. is your go to company. We understand that all the details of your big day add up to the perfect experience. You’ve invested tens, if not hundreds of hours planning, and spent thousands of dollars to ensure that you have created the event of a lifetime for yourself, your spouse, and your guests. 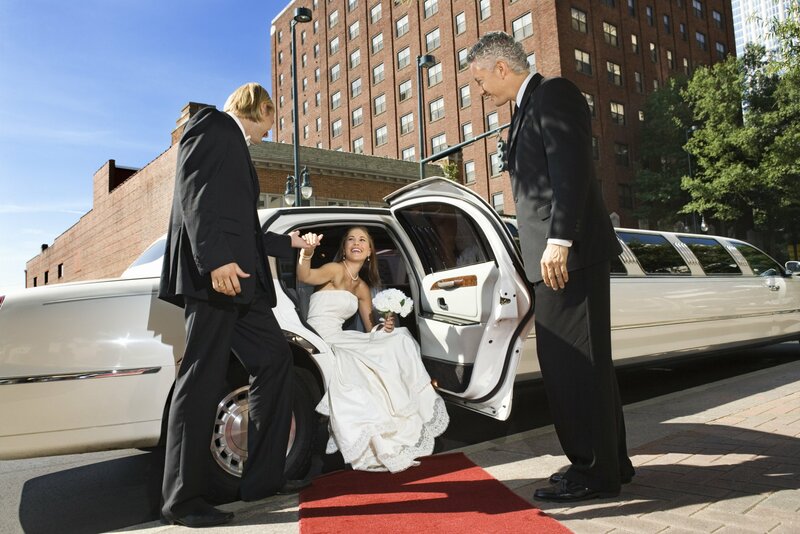 Seattle Limo Service Inc. is your Seattle prom limo specialist service. Seattle Limo understands that prom is a magical night for teens. We deliver the highest degree of service at the best prices, and offer you all the tools necessary to ensure a safe, affordable, and memorable night. Since 1999, Seattle Limo Service has been the Pacific Northwest’s premier tour and company. 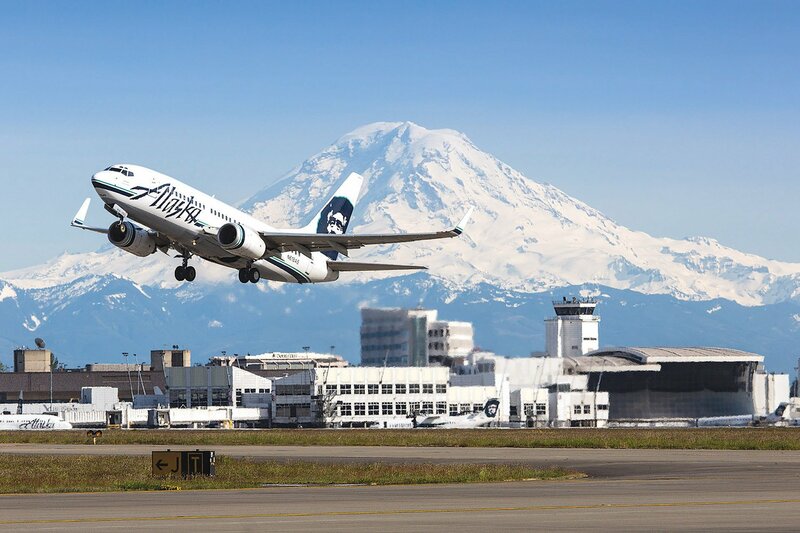 We offer many sightseeing tours including Seattle space needle, Boeing, and Mt. Rainier Tours. 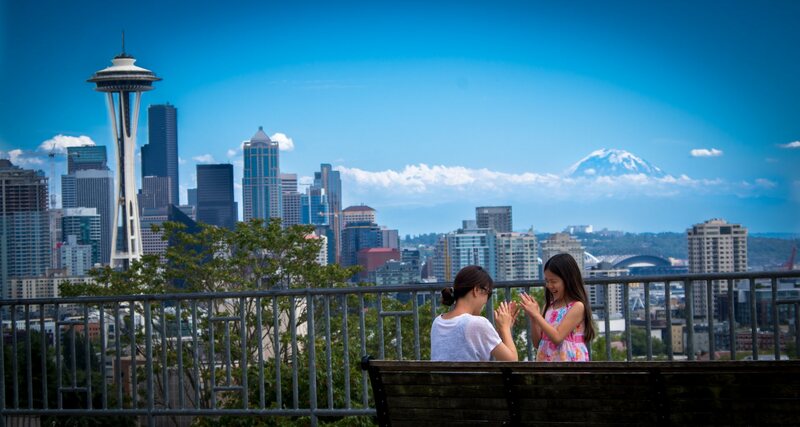 Try one of our city tours to learn more about the history and people of Seattle ! Seattle Limo Service welcomes personal and business accounts. Seattle Limo Service has a history of providing transportation solutions for corporate employees. Seattle Limo Service will work with your travel department to make sure your business travelers receive outstanding service.